WASHINGTON — To mark the 17th anniversary of the war in Afghanistan, Rep. Ruben Gallego wants to finally end the conflict. Gallego, D-Ariz. and a Marine Corps veteran who served in combat in Iraq, has been a vocal critic of the “perpetual war” in the recent years. In a statement this weekend, he said military and political leaders need to find a way to put a stop to America’s longest military fight. “It’s clear that continuing on the current course is not in our national interest,” he said. “American troops should come home. A U.S. service member was killed in Afghanistan Thursday.The service member was assigned to the NATO Resolute Support mission in the country. Last week, Defense Department officials announced the death of a U.S. service member in Afghanistan, the seventh so far this year. 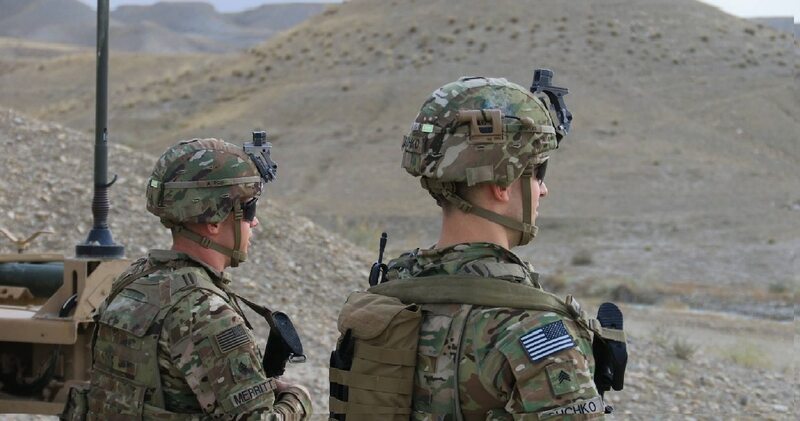 About 14,000 American troops are current deployed in the country in training and advisory roles, as well as some special forces conducting combat missions. At an appearance before the Veterans of Foreign Wars convention in July, President Donald Trump said U.S. forces “for the first time in years are making a lot of progress in Afghanistan” because of recent changes by his administration in U.S. strategy there. That included an increase in the number of American troops in the country. Gallego said any withdrawal of troops must be done “responsibly” but also without additional delays. “Over the past 17 years, almost 25,000 Americans have been killed or wounded in Afghanistan. Many thousands more bear the mental and emotional scars of combat,” Gallego said. Operation Enduring Freedom launched on Oct. 7, 2001, in response to the al-Qaida attacks in New York, Virginia and Pennsylvania a month earlier.